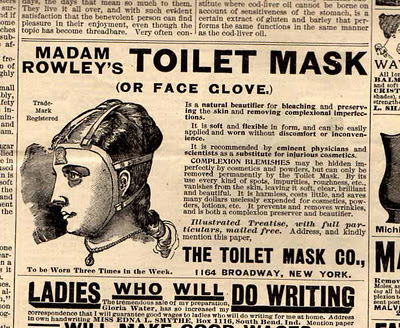 Ad Quiz #14 SOLUTION: How do you flush a toilet mask? It's hard to come up with text to accompany these ads sometimes....they just write themselves. I have seen smaller ads for this (yes, there are others) but this one had the most detail. 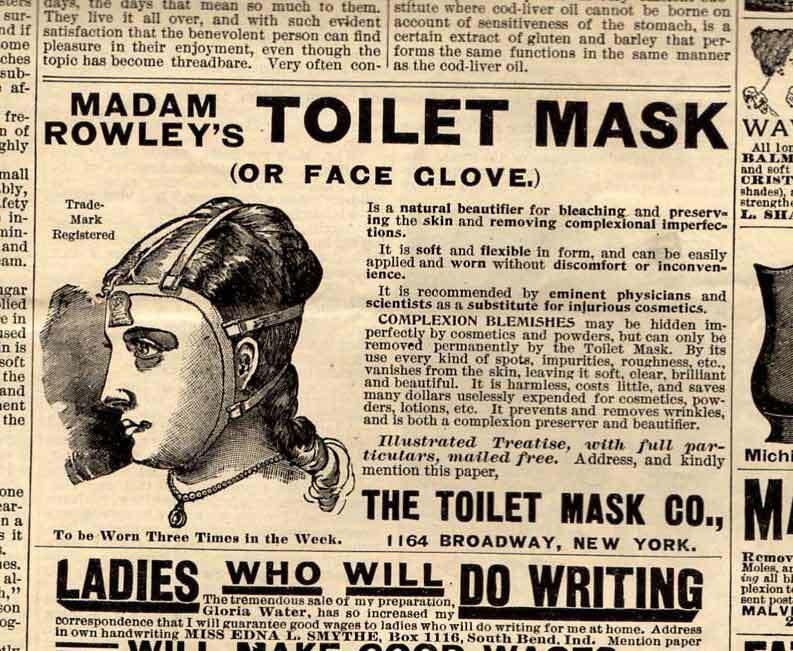 I am assuming this is made out of rubber but as it is called a "Toilet Mask" maybe the construction should be porcelain? Here's a gem from 1893. What was this called and what was it used for? 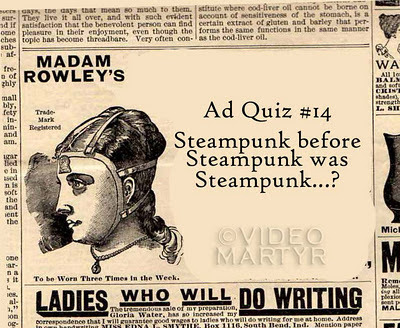 The answer will be posted on Tuesday. I do have a really good story about cool finds and tag sales in November, so good in fact I wrote it into one of my weekly columns I have been creating for the Patch. 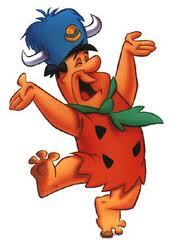 It's about coincidences, and finds, and digs, and it very much involves this fellow here and his song. Take a look at my story behind this poster here. Then come on back and go here to to see a live performance of that song at the Guthrie Theater in 2005. After all that, please let me extend my sincerest thanks for visiting this site and to the links on the left, many of you who have come here from site owners posting my updates or referring me in other ways - I am thankful for them as well. Have a great Holiday. 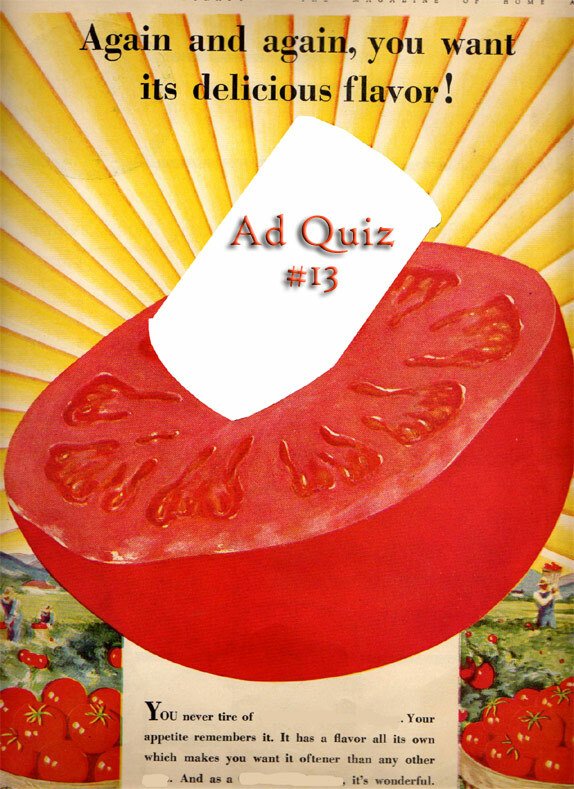 Ad Quiz #13 Solution - Andy Warhol knew the answer all along! My tribute to Andy's visionary view of Pop Art. 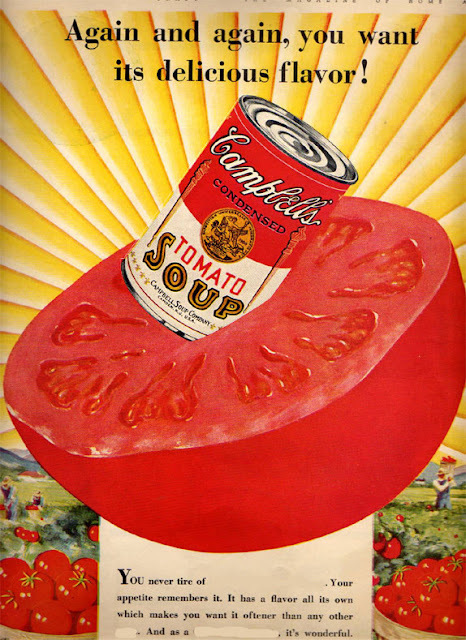 It was 49 years ago this month that Andy Warhol's famous Pop-Art "Campbell's Soup Cans" made their New York debut. At the time this exhibit was not immensely popular and raised more eye brows and questions about its viability as art. 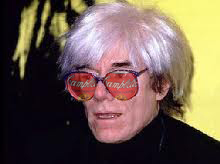 However, the simple raising of the argument combined with his other works established his place in the Pop-Art movement making him one of the highest paid living artists at his peak. I have to admit that the can's simplicity and visual appeal doesn't immediately allow you to dismiss it as "just a can of soup." 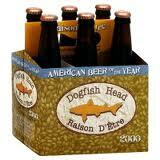 I grew up on about a thousand cans of this brand, so maybe I am a little biased. I got the idea for this post from a needlepoint magazine I saved from the trash. Needlepoint doesn't usually grab me, but the year of this magazine did - 1929. Couldn't let it go. 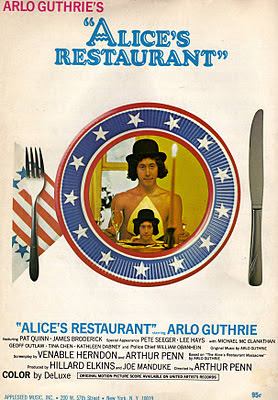 This ad was born around the same time as Andy was, so it's possible he was imprinted with this image from the beginning. 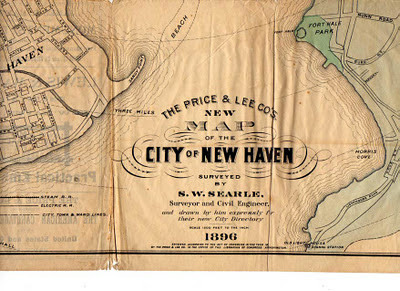 Same sale in which I found the Order of the Owls, I also found this map of New Haven from 1896. Unfortunately its condition is such that it may not survive any more scanning that just the 2 images you see here. The map really has no indication of what it is a map of until you unfold it (carefully). These ads were eye catchers as I have always like the way those who deal in exit strategies for the human corpse still have to create ads that sound normal to the living. 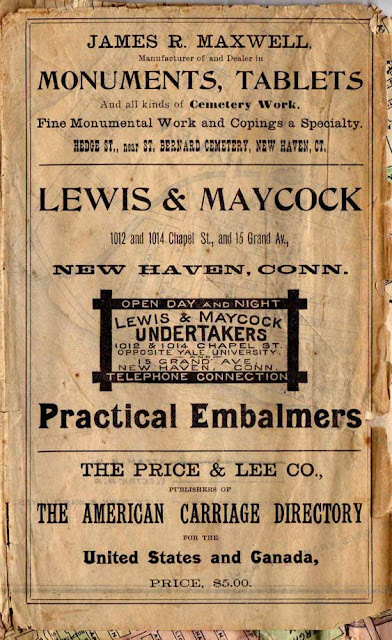 Though I am not sure, "Practical Embalming" has to do with following methods that are inline with a set of standards and practices established either by local laws or an embalmer's association. More, but not too much more than you want to know. As I said, this map could probably take one more unfolding and that would be it. If you would like a special part of the city copied, let me know and I will try. Warning! : This Post May Contain Graphic Depictions of Sects! 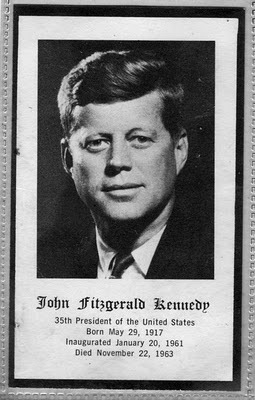 I have always been curious about secret societies. Skull & Bones, Freemasons, Odd Fellows,Water Buffaloes, Stone Cutters, etc. have filled the imaginations of those of us on the "outside" to question: What the heck are they doing in there? There is always the obvious contradiction that - if we know about them - how can they be considered "secret" anymore? There are likely hundreds, possibly thousands of secret societies around the globe and though I am not concerned with exposing any of them, sometimes they end up exposing themselves to me. (That didn't sound right.) At a sale in Brookfield, CT last week, before Alfred came and blew it all away, I was able to find evidence of a sect I had never heard of. 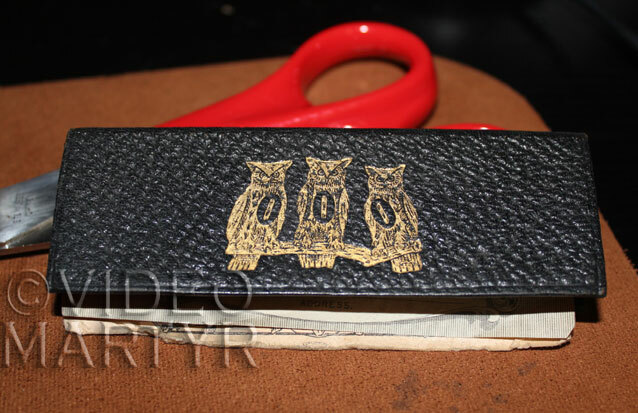 This simple small fold was fashioned to carry the "papers" of a secret society know as the Order OF Owls. The OOO was formed by John W. Talbot and a small group of his associates in November of 1904 formed this fraternal group. When it was founded, the order sought to assist its members in business and in employment, provide help to the widows and orphans of the deceased members, and to enjoy mutual fellowship with one another. This order has no relationship with the onetime Masonically related group, the Independent Order of Owls, that was organized in St. Louis, Missouri, in 1890. 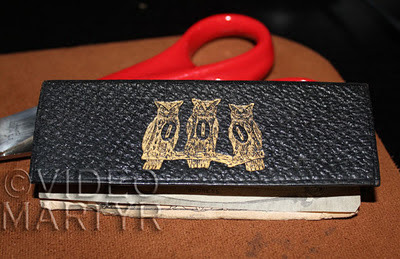 The OOO has four degrees, plus the presence of a ritual, passwords, and fraternal grips. The ritual, as in most fraternal orders, is intended to be secret. 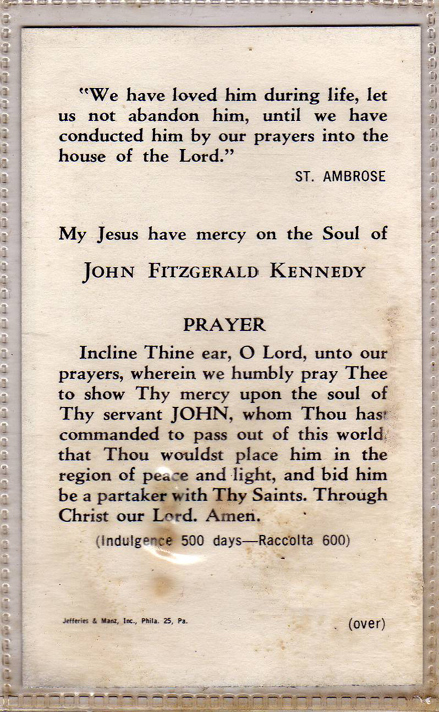 The OOO publications (e.g., brochures) contend that its ritual has no religious elements. 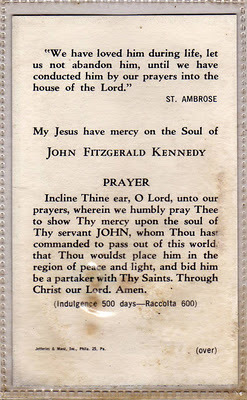 An older edition of the ritual states: "We advocate no creed. We know there are so many gods, so many creeds, so many paths that wind and wind. We believe that the art of being kind is all this world needs." Membership has been open only to white males. 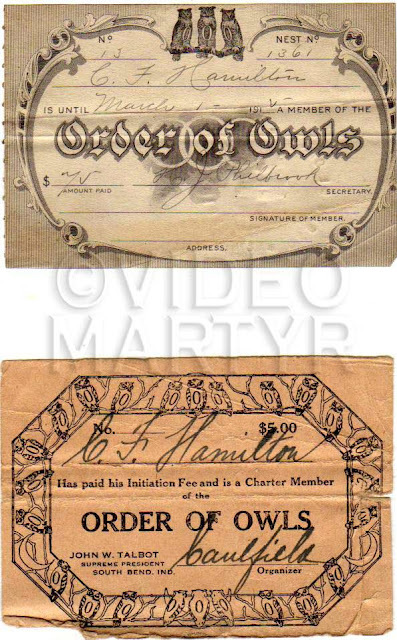 During the early 1920s the OOO had over 600,000 members in 2,148 local Lodges, called "Nests." Since the 1920s, the order has been losing members rather significantly. Its 1979 membership roster has about 40,000 members. Local units, as noted, are called "Nests." The national governing body is known as the "Supreme Nest." Its main officer is named "Supreme President." 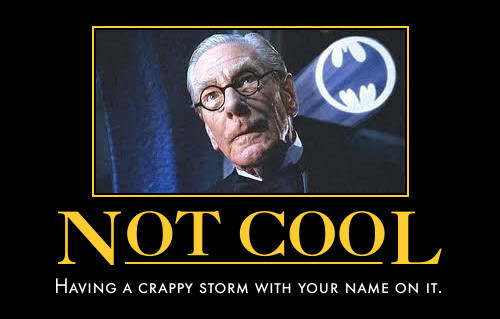 Ugh, No power, water, heat, internet,TV, or phone since Saturday nite!!! Thanks to Nor'Easter Alfred. 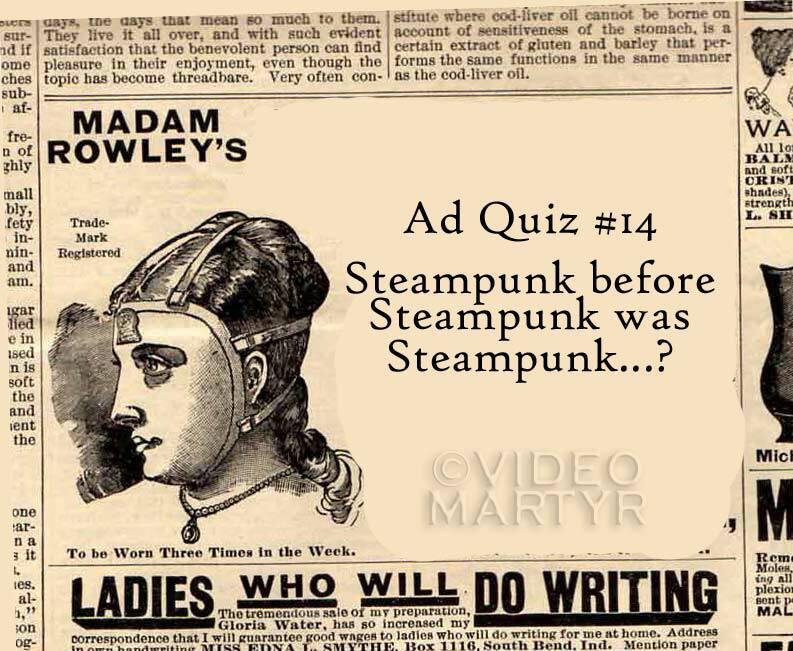 Who were the the members of the OOO (Order OF the Owl) and what were they up to? 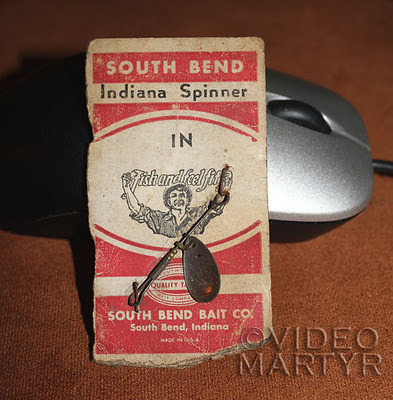 And what exactly is a South Bend Spinner? 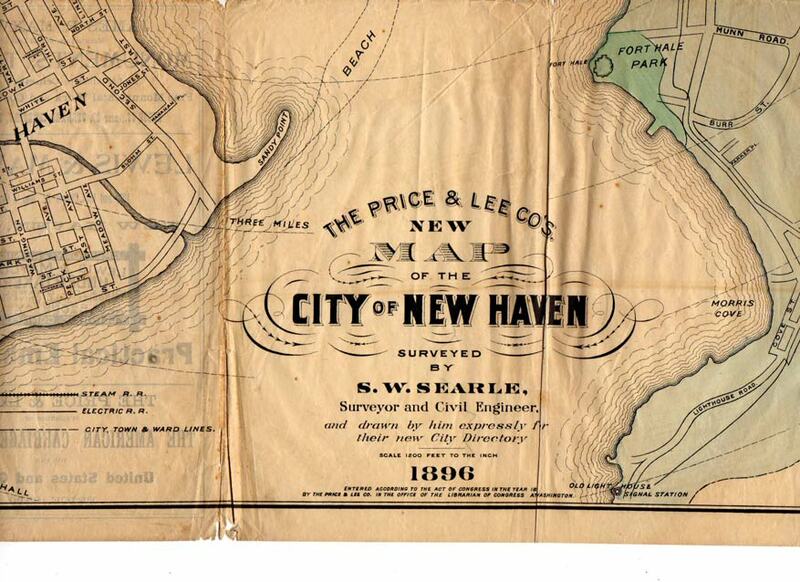 The answer to these and other questions will be answered when things return to "normal" in Connecticut. We now return you to your regular surfing experience...keep calm and carry on.